Did you miss the springtime event? You'll get a second chance to fill up that coffee pot or margarita glass. Find a clean and capaciously sized cup and make for your local 7-Eleven on Friday, Aug. 19 and Saturday, Aug. 20. While we know that some special events only happen but once a week, month, or year, we can't help but wishing, from time to time, that after-Christmas sales popped up more often and eclipses had a way of appearing with far more frequency. But sometimes, if you wish extra hard, something that happens annually can make a seemingly sudden return way before you thought it possible. Look to Slurpee's Bring Your Own Cup Day, a springtime to-do which invites fans of the frosty 7-Eleven beverage to show up with, you guessed it, whatever kind of cup they fancy, all with the aim of filling it with copious amounts of Slurpee goodness. This year's Slurpee day occurred in late March, and fans turned up in drink-craving droves, all prepared to fill giant vessels for the price of $1.50. Get ready, though, Slurpeens: Like an unlikely eclipse, or out-of-the-blue sale, BYO Cup Day is back on Friday, Aug. 19 and Saturday, Aug. 20 from 11 a.m. to 7 p.m. 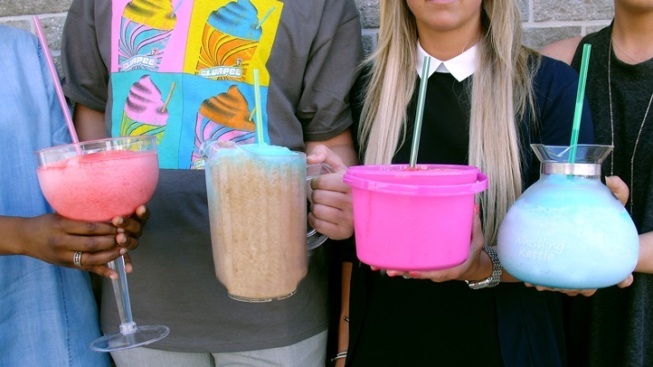 In honor of its 50th anniversary, Slurpee is bringing back Bring Your Own Cup Day, again. Show up at an 7-Eleven with an iced tea pitcher, a mondo margarita glass, coffee pot, or a jar that formerly held pickles, and fill'er up for $1.50. There are some rules to the deal, like the fact that your cup "must fit upright through a 10-inch hole," so best leave your picnic cooler or inflatable swimming pool at home. It should also be squeaky clean pre-Slurpee, so read all. You're right: The snow-cold, brain-freezable sip did turn 50 this year, so the birthday celebrations continue. And, yes, the flavors have gone well beyond the cherries and colas of long ago (though those make regular appearances, and thank goodness, because classics are classics for a reason). Got a clean coffee pot handy? Best clear some time on your end-of-the-week calendar. 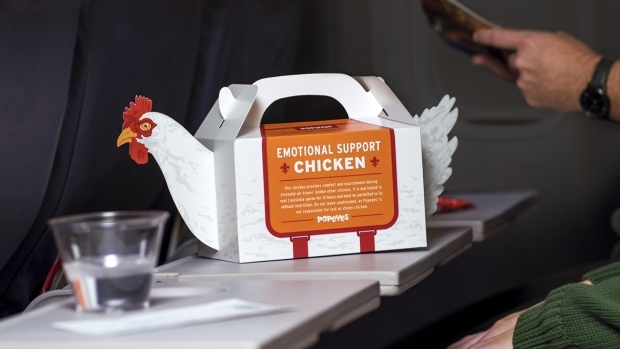 After all, BYO Cup Day only happens once, or, um, twice a year.